Can Apple Cider Vinegar Help With Weight-Loss? You may have already heard about the new diet trend: drinking apple cider vinegar (ACV). Though cider vinegar is only now gaining in popularity, its ability to help people lose weight has been known for a while now. I’ve been drinking apple cider vinegar myself for over a year and I've been really impressed with the results. But there are definitely some things I wish I had known before starting. 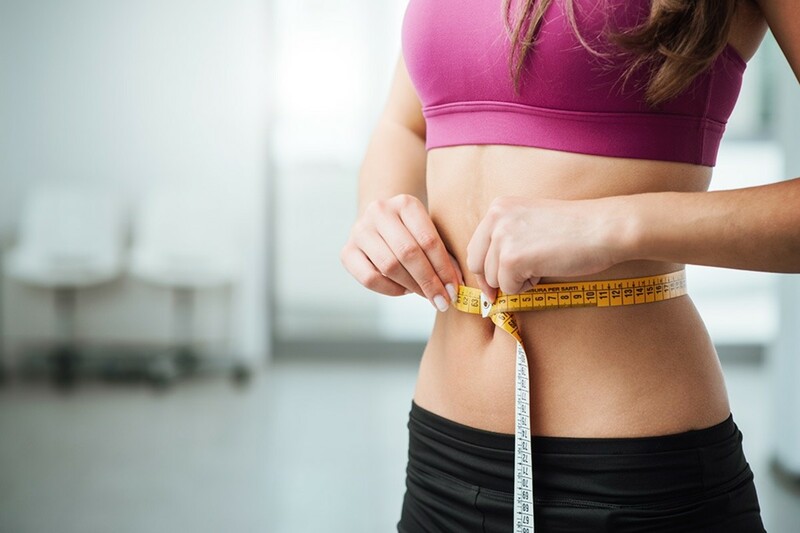 So, if you’re interested in trying out apple cider vinegar as weight-loss plan, you might find some of my tips and suggestions below helpful. Combined with daily exercise, you can lose 10 pounds in 3 months drinking apple cider vinegar every day. A study at New York Chiropractic College involving 49 people participating in a 21-day weight-loss program that included a once-daily drink including apple cider vinegar resulted in weight-loss and improved cholesterol. It is possible to lose 10 pounds in three months, or about three pounds in one month. I would recommend doing a bit of physical exercise three times a day—swimming, dancing, running, treademil—whatever you love doing. Cider vinegar boosts metabolism, and when you add some exercise to the routine, it multiplies the benefits and weight-loss potential. 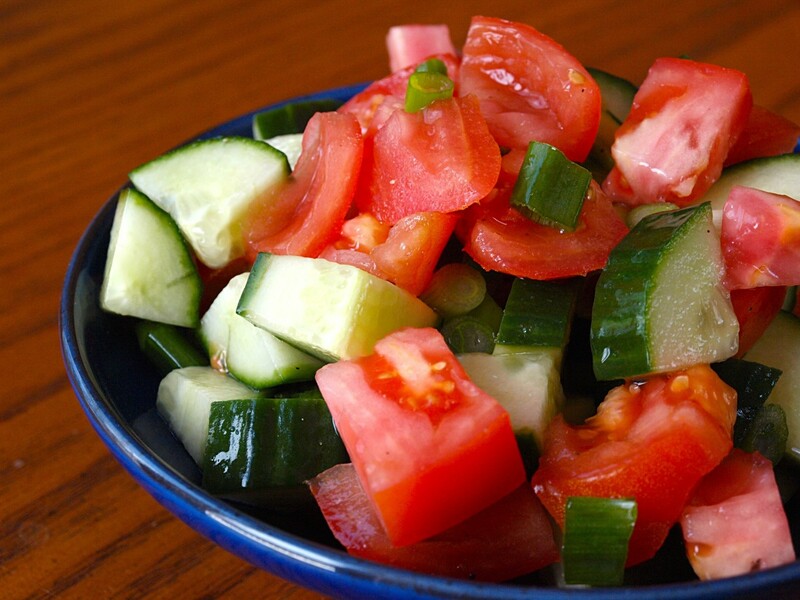 Also, cider vinegar rebalances your body's pH factor, thus improving digestion and strengthening your immune system. All this adds up in your efforts to shed extra pounds. I'm very pleased with the results of 1 tbls in about 300 mls of water before breakfast and dinner. I've lost 2kgs in 3 weeks. The weight has come straight of my belly. I'm less ravenous and eating more salads. Before the apple cider I was always hungry and it felt like I was fighting my physiology by not eating huge meals. I'd definitely drink it through a straw and rinse with salty water after to buffer the acid to protect your teeth. ACV completely ends acid reflux. For years I used to spend $75 per month for Prilosec, but my sister told me about this cheap, healthy use of ACV and haven't had an "episode" for 2 years. I make a concentrate: 50/50 ACV and raw honey. It needs serious shaking to blend together. Then I put an inch of the concentrate in the bottom of my glass water bottle and fill with warm water. One bottle a day. I was doing this for my overall health, as weight is not really an issue, but I have lost three pounds in 10 days. I hope this will level off soon, but I do feel great. Apple cider vinegar really helps. It's been 4 months using it. I feel great, I lost weight, and no more constipation, sinus, acne. I feel young. I am happy again. Love it. To keep your teeth healthy, use a straw when drinking ACV then rinse your mouth with water and brush with baking soda. You don't need to drink very much apple cider vinegar to get its weight-loss benefits. 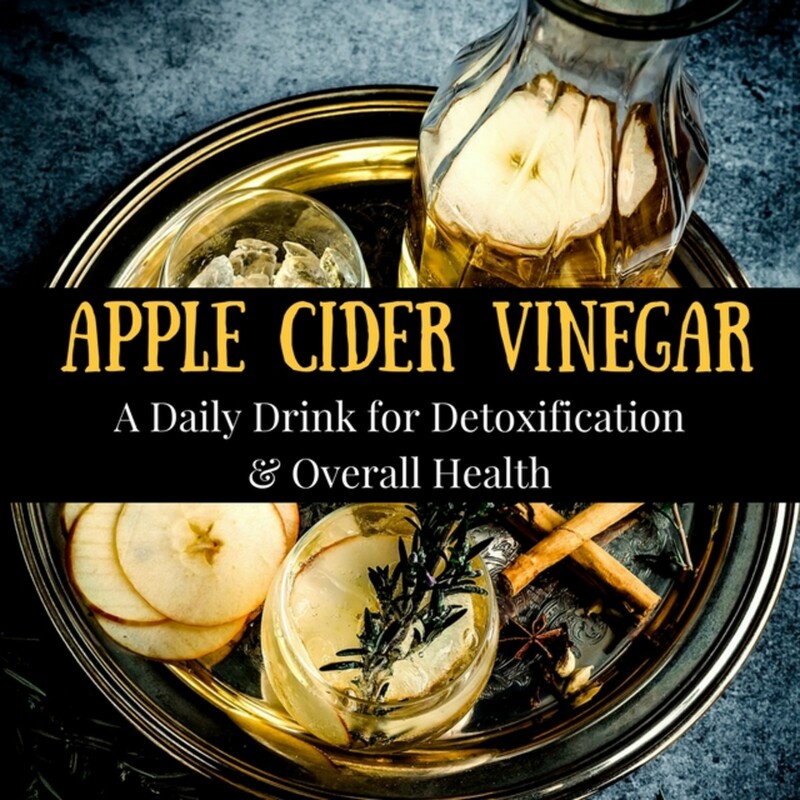 Just mix 2 teaspoons of apple cider vinegar to a cup (8 ounces) of water and drink the mixture between one and three times a day, ideally before a meal. I prefer to drink it first thing in the morning after waking up and then an hour before each meal. You can also double the recipe to make enough for the whole day. To two cups of water (16 ounces), add 4-6 teaspoons of apple cider vinegar and two teaspoons of honey. How Often Should I Take ACV? If you are just starting out, I’d suggest starting off slow. Add a single teaspoon to a cup of water initially, and drink it only once a day. That way, you can get used to the taste and make sure your stomach can handle the acidity. Gradually increase the dosage to two and then three teaspoons and increase the frequency to twice a day. If you don't like the taste, you can add a bit of honey to it. Go slow and notice how your body responds. You may begin to feel more energetic in just a day or two. You may even notice that you need to use the restroom more frequently. This is because you are flushing the toxins out of your body. Drinking the vinegar will also help your digestion and make you feel less bloated. With an improved, more efficient digestive system, your body will be able to break down fat more quickly and absorb nutrients more easily. How Does it Help You Lose Weight? While there is quite a bit of research on apple cider vinegar, it’s still not totally clear how it helps you lose weight. The most common explanation is that the acids and enzymes in the vinegar suppress appetite and improve your metabolism. It also makes you retain less water and feel more refreshed. Recently, a new theory has emerged. Some researchers believe that vinegar somehow slows down the rate at which your blood sugar increases, which in turn reduces production of insulin. There's ample medical evidence to suggest that lower insulin levels encourage weight loss. How Long Should I Drink ACV? Remember, apple cider vinegar is a natural product. Research shows that it results in weight loss. But it is gradual. While drinking ACV it's also important to eat healthy foods and exercise regularly. Furthermore, since everyone's body is different, your results will vary. 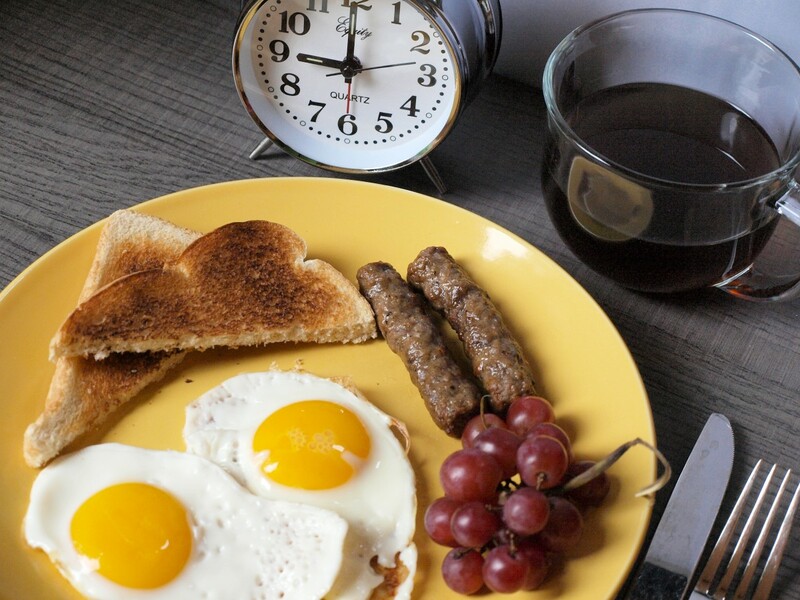 While no drastic change in diet is required, you will do well to stay away from fried food and anything that contains too much fat and/or carbohydrates. 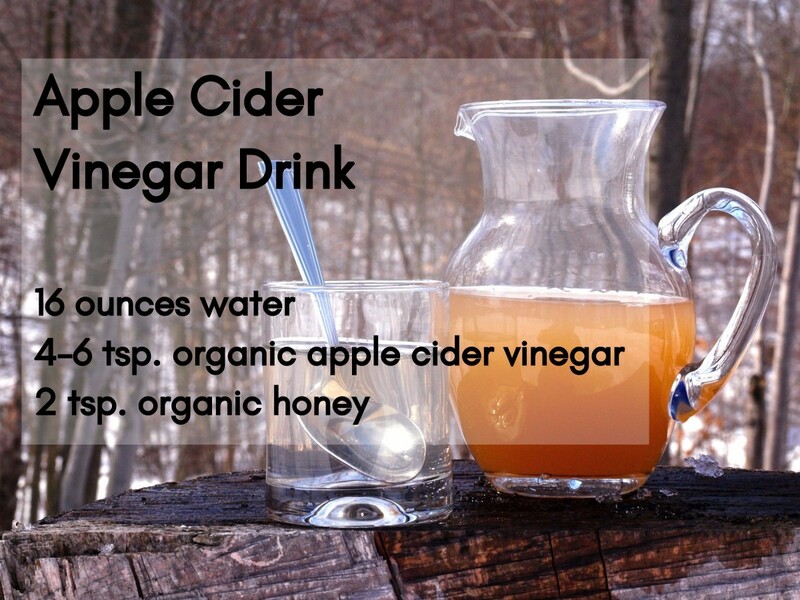 The ACV drink works best when it's part of a healthy diet. So, if you want to lose more weight, there are other things you can do as well. More exercise: Try to walk about 20 to 40 minutes a day, five days a week. Doing so will increase your metabolism, which means that the calories you consume will be used up instead of stored as fat. More potassium: Start your morning with a banana. It is high in potassium, which reduces stress levels and blood pressure. Less sugar: Yes, fruit contains sugar, but if you eat them in moderation, they should pose no problem. Plus they contain lots of fiber, vitamins, and other nutrients. That's an easy question to answer: Buy the organic kind. It contains the "mother" of vinegar, which is the cloudy sediment that contains all the good enzymes and probiotics that make ACV so healthy. You can even make apple cider vinegar at home. But I would highly recommend buying ACV from the market if you are just starting out and haven't used apple cider vinegar before. This will help you familiarize yourself with the taste of good apple cider vinegar. Here are the steps for making apple cider vinegar at home. You will need winter or fall apple varieties. You cannot use summer apples as these don't contain enough sugar. This recipe calls for whole apples, but you can also use scraps, peels, and cores. So if you're going to be making apple pie, save the left-overs to brew your own batch of ACV. Now, before you get all excited and go out to get apples, remember a few things. You need to stir the juice every other day or so. Can you commit to this? 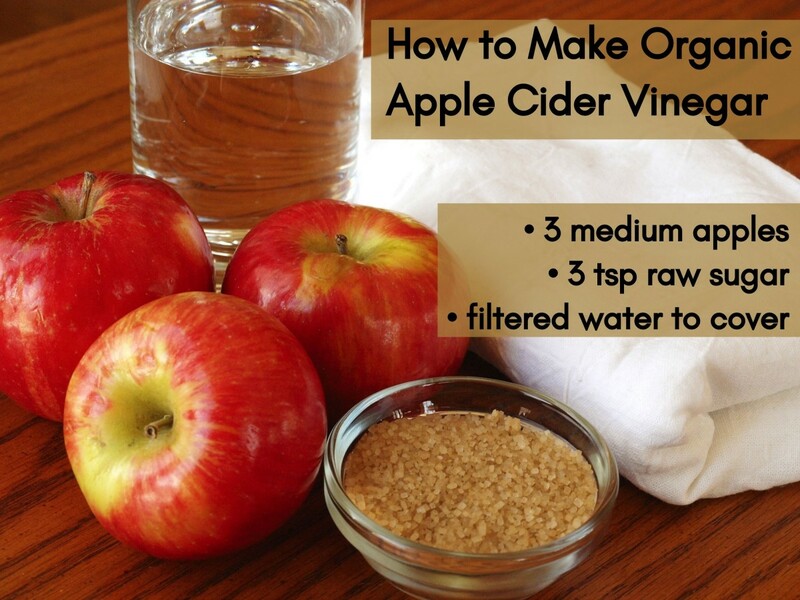 If you fail to stir it, your apple cider vinegar will not form because it will not get enough oxygen. The ideal temperature for making apple cider vinegar is about 60 to 80 degrees Fahrenheit. A lower or higher temperature will prevent the fermentation process from taking place. Avoid metal containers for making and storing the vinegar. Use only glass, plastic, wood, enamel, or stainless steel containers. The length of the fermentation depends on the season. It will take less time during summer and a bit longer during the colder months. The vinegar is ready when you can see the "mother" form. The "mother" is the cloudy sediment that contains all the enzymes, minerals, and probiotics that give ACV its health benefits. Non-organic, over-processed vinegars don't have the "mother" and are clear when held up to the light. Wash apples and chop them into medium-sized pieces. Place pieces into a sterilized jar. Mix sugar with one cup of water and pour the mixture into the jar to cover the apples. Add more water if necessary. Cover the jar with the cheese cloth or a paper towel. This allows the liquid to breathe while protecting it from bugs. Place the jar in a warm, dark place for 2-3 weeks. At the end of 2-3 weeks, strain the liquid to get rid of all the apple pieces and then return the vinegar to your pantry for another 4-6 weeks, stirring every few days. After the first four weeks, you can start to taste the vinegar and once it's reached the acidity level you like, you can transfer it to another jar and begin to use it. I wrote this article to answer common questions about apple cider vinegar - How often to drink ACV? When to drink? What can I mix it with? Will I lose weight fast if I drank more cider vinegar? Readers of this article have asked hundreds of questions and I have answered those queries. You will most likely find an answer to your question in the comments section below. Please read previous questions before asking a new question. Thank you for reading. Information in this article is for educational purpose only, and should not be used in place of medical advice. Please consult your doctor before making any changes to your diet. 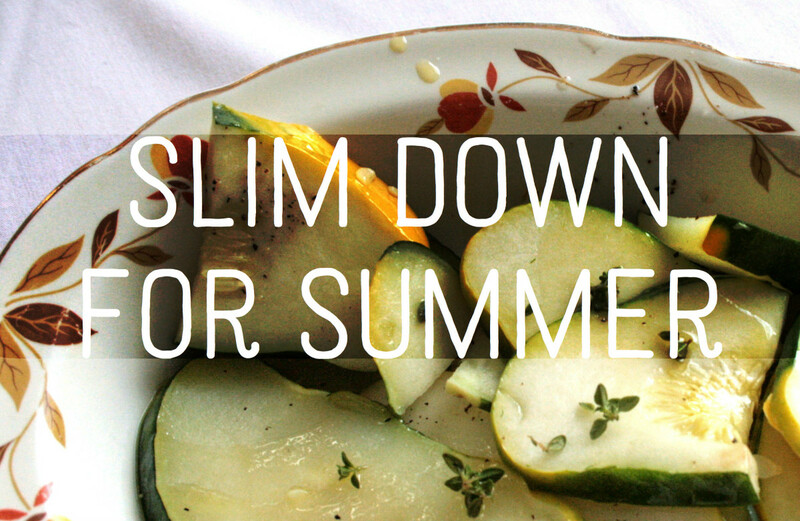 There are no guarantees with this diet. HI Madhushree, one week is very short time to expect results. Also, ACV alone will not cause a major weight loss. It needs to be supported by a healthy diet, and regular physical activity. Hi Stephanie, yes, ACV is available in a pill, but the efficacy of it is not proven. Do they have them in pill form. I have started having 1 tablespoon of ACV twice daily in warm water. I am diabetic and can't obviously have the honey in it to sweeten it. What else can i use as the taste is awful. Can i use sweetener that i would use in coffee/tea that is artificial but has no aspartame/phenylalanine in it?? Guys, it's my understanding per what this article states that you are to prepare the mixture once per day using 16 oz of water to be divided up into multiple servings for that day. Writer, am I correct? Is it safe to add a half spoon of baking soda to avc? No disrespect. I don't mean to be rude but there's one thing that really bothers me about this article... It was stated several times that the ACV should be diluted into a cup of water yet the person that wrote this is apparently unaware that a cup is not 16oz it's 8oz. If you're going to attempt to give instructions please make sure to check your measurements. I've been using ACV and Garcina Cambodia for 3weeks cut soda except the occasional diet soda and I've lost 10lbs. No extra exercising regiments started yet. Hi Deeana, it is best to dilute it properly in 250ml water, so as to dilute its acidity. I stopped reading when it said to add the ACV to a cup (16 ounces) of water. A cup is only 8 ounces. I'm starting to drink the apple cedar vinegar 6 weeks ago and is not working l gainedo 10 pounds I'm 51 year old. I have a history of cervical cancer and try to keep my ph level balanced, as cancer cells thrive in an acidic environment. What will acv do to my pH? Please dilute ACV with water. Also, after drinking ACV, rinse your mouth with water, and then brush with baking soda. I am taking every morning ACV. But my tooth hurting. Please tell me what I should do? I was using the ACV all last week first thing in the morning I would mix it in with my Protein Shake is this a bad idea???? Thank you for the enlightening information about Apple Cider Vinegar. I m taking acv from 1 week..
Do it have to be organic? Hi, a good brand of ACV will not contain any added sugar. However, ACV can impact the way your body processes sugar. As such, if you are on any medication for diabetes, please consult your doctor. Hi, I'm type two diabetes and take tablets, will taking ACV lower my sugar levels to much. Hi Kim, unfiltered ACV contains the "mother" of vinegar, which is said to be at the centre of the health benefits of apple cider vinegar. I am not too sure if filtered vinegar offers these benefits. Hi Dolly, if you are on thyroid medicines, you should talk to your doctor before you start apple cider vinegar. I'm takin thyroid meds ( levothyroxine 50 mcg ) so having acv in the morning is ok ? But before meds or after and how much time gap ? Hi Faryal, most of your questions are answered in the article. About your question about when to have ACV, it is usually had on an empty stomach. i am using it for the first time so i wanted to know that should i use two tea spoons in a cup? thrice or twice a day?It is necessay to drink it before meals and lastly if i use after a meal will it be a problem or before sleeping? Ritu, I am not aware of the use of ACV with green tea. As such, it is better to drink them separately - at least with a gap of half an hour. Hi Ritu, Bragg is available from Amazon in most countries. I am not too sure about the utility of other brands. And yeah!! My another question is. That i use to have green tea in the morning with empty stomach. So can i use ACV along with green tea. And what the time of consumption should be maintain between them. ? Hello.. Thanks for sharing these amazing tips. But my question is. can i use american garden natural apple cider vinegar coz there is no availibilty of another brand.. So will it be helpfull too for reducing weight??? Waiting for your reply..
Hi Kenneth, thank you for awesome feedback, and your vote of confidence. Wishing you success in your endeavors! This was one fantastic read! Loved every word. I voted Up + all of the choices. Your graphics usage was superb. I like hubs like this. I urge you to keep up the great work and may you have a world of success on HubPages. Hi Jenny, ACV can be made from organic apples or normal apples; however I prefer organic ACV. fab website but unable to find answere, is cider vinegar made with organic cider apples the same thing as acv! Hi Norah, thanks for your questions. Can I feed ACV to my four-year old? I am not aware of any issues with that, however, you should consult a doctor about this. Yes, putting 8tsp in 1 litre of water is the right quantity, and you could add lemon juice to ACV, however, add lemon conservatively - maybe a few drops. Thanks for the great tips. Seeing the benefits of acv, I was wondering if i could include acv in my 4 year old's diet? Also, if i were to premix 1litre of water with acv, is 8tsp the right amount? Would it be ok to premix the lemon juice with the acv as well? Hair loss is bothering me. Great information. Hi Smith, you can drink ACV as often as you like, however the recommended dosage is two to three times a day. Also, there are no known side effects of drinking ACV on fertility or sperm. If you have concerns, please consult your doctor. This is not medical advice. Hi Smith Shahid Shah, I will look forward to your updates as will readers of this article. and what if i drinkall the solution in 1 time?? ?i mean in morning? ?and if i want to drink more solution in evening time before meal can i drink more solution by making more 2tbs in 250ml water? ?or i have to drink only 250 ml not more than that?? ?and is there any affect of ACV on Sperm Or fertility? ?bcz its taste is bitter and most of bitter things reduces the sperm and fertility??????? and what if i drinkall the solution in 1 time?? ?i mean in morning? ?and if i want to drink more solution in evening time before meal can i drink more solution by making more 2tbs in 250ml water? ?or i have to drink only 250 ml not more than that?? ?and is there any affect of ACV on Sperm Or fertility? ?bcz its taste is bitter and most of bitter things reduces the sperm and fertility Like Lemon??????? Hi Smith, as mentioned in the article, put 2-3 tsp in a cup of water which is about 250ml. You could drink it one to three times a day. Yes, you can make the solution once for the entire day. Just make sure the bottle cap is secured tightly. Drink ACV on an empty stomach. how much tbs in 500 ml water.......and i have to drink once in a day?? or three times in a day??? ?if em drinking 3 times in a day so either i will make this solution one time or 3 times???? Hi Raniee, that's great. Please post your results here. Way to go! Hi Kerry, happy to know that you are feeling great following the ACV diet. The quantity of apple cider vinegar is too little to have any long term negative impact. However, I tend to take a break from ACV once in a while - especially when I am travelling which creates a forced break. Doing ACV for 1 week now and my body does feel different. Haven't weighed yet but i feel great. My only concern is the level of acidic over a period of time and what the effect. Hi Meme, ACV pills are not as effective as ACV drink, as per one published study. Wishing you best in your endeavor to lose weight with apple cider vinegar. I am sure you will succeed. God bless! Hi Fiona, there's one research which compared the effectiveness of ACV pills and ACV juice, and in that study, ACV juice came out a winner. (Patience) you talked to people as if they are your blood brother or sister. This is my first time of leaving a comment on internet, your article moved me to action. Remain Blessed. God will reward you, In Jesus Name Amen. 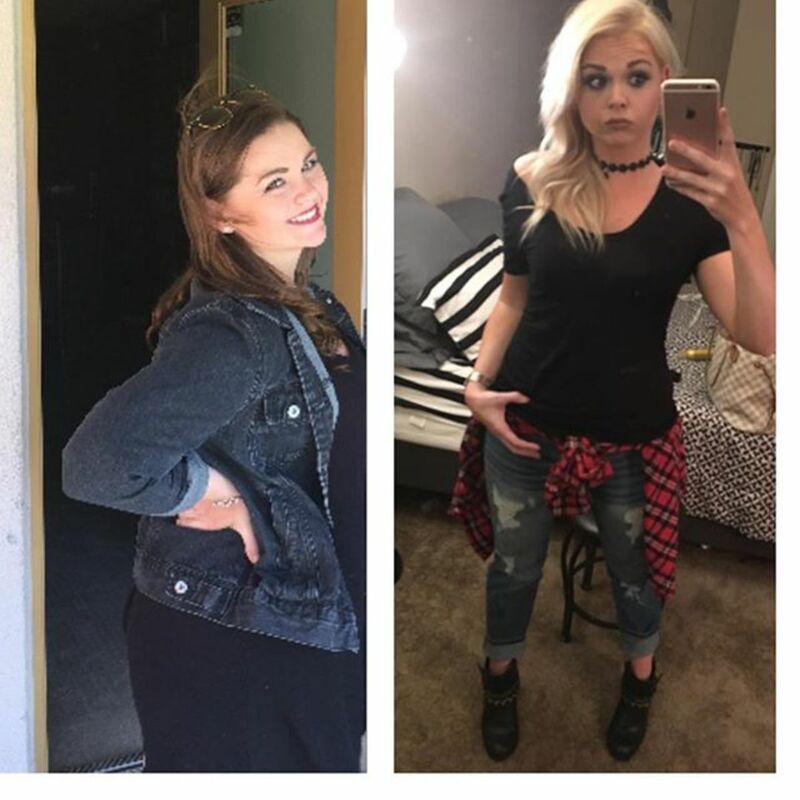 I am overweight and I started ACV two days before coming across your article, I feel more encouraged after going through your comments on ACV. Thanks once again. Does the food supplement ACV have the same effect as the organic juice version? Hi Rehsa, no weight loss diet, including ACV, can help lose weight in targeted areas. You will lose weight from all over the body, however weight loss will be higher in areas where most fat is stored. Hi Devika, we are not aware of ACV's efficacy for PCOS. This article is so insightful and packed full of great information. Thank you for offering such simple advice. I, of course, can't wait to start adding in ACV into my healthy life. Does ACV help to cure PCOS? Hi J, yes it should be ACV made from apples. Need it acv, as opposed to a wine base? How does ACV help hair loss? Yes, ACV works wonders for thyroid patients. It improves digestion and regulates post-meal insulin release. However, if you are on medication for thyroid, please consult your doctor. Hi Pin, many thanks for your positive feedback. Yes, you could premix one litre of bottle and take it along to drink it throughout the day. Shake bottle well before each use. All the very best for the ACV diet and welcome to the world of renewed energy and health. Hi, I've read the comments and they sound great! I would like to try it out. Can I premix 1 litre water with Acv and drink it over the day before each meal? Tq. Hi Loveleen, make sure you buy unpasteurized and unfiltered ACV. Hi Ann, while it is OK, please bear in mind that it is best to dilute ACV in water to reduce its acidic strength. Yes Ridah, you can mix honey with ACV and water. In fact, honey also has antibacterial properties, and is soothing for the throat. Can we use ACV with 1 Table Spoon honey ? Hi April Laws, please read the label, and make sure it is unfiltered and unpasteuerized. Hi Sueann, yes, it is normal that ACV causes urination as it tries to improve digestion. 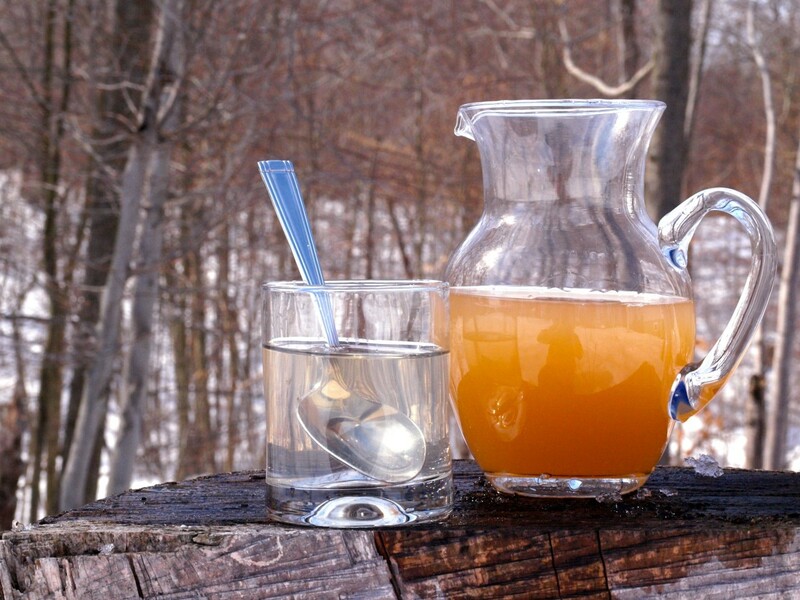 ACV is good for helping digestion and thus improving bowel movements. You should benefit from daily consumption. Drink it soon after waking up, on an empty stomach. I bought the Heinz apple cider vinegar will that work? I am about to start ACV. I had a glass tonight of just apple cider in hopes it'll flush me before I start. Within 5 min of drinking I had to urinate immediately. Is that normal? I also have an abdominal hernia and was wandering if it'll help with that, since im constipated all the time. Thx. Looking forward to a 30 pound lost. Hi Anji, from what you have described, you seem to be doing all the right things. 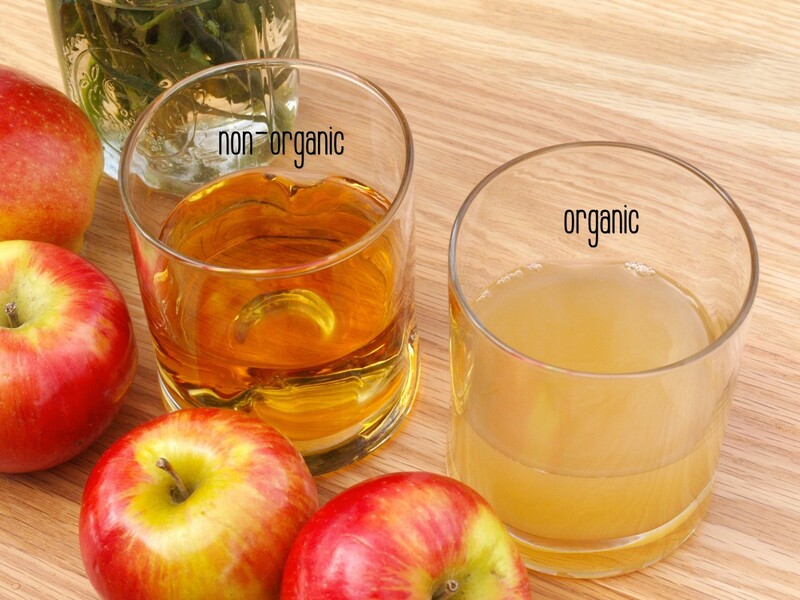 Is your ACV unfiltered and unpasteurized? Do you drink ACV on an empty stomach as recommended? 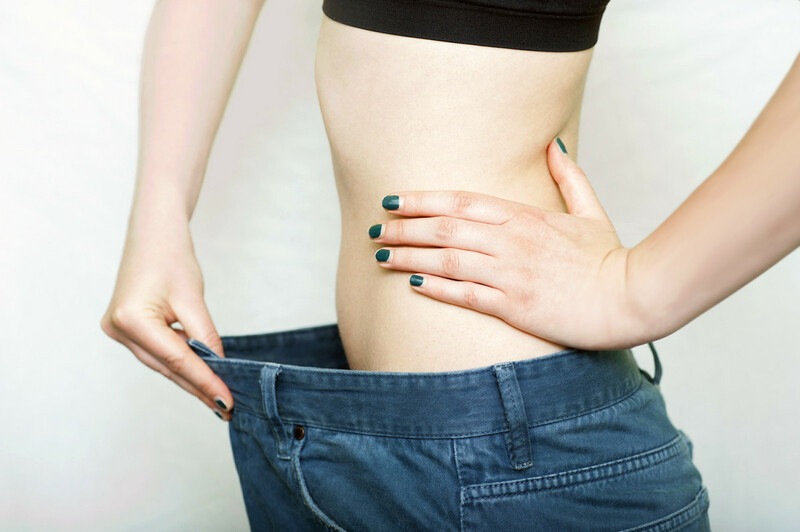 Do you have a medical condition that could be preventing you from losing weight? Is your thyroid function normal? Are you overweight at all? What kind of exercise are you doing - if you are pumping iron, then you could be losing body fat but gaining good muscle and the overall impact would be constant weight. Please consult a doctor. Hi Pankaj, ideally ACV should be had on an empty stomach for best results. Dear sir, can i use apple -cider in empty stomac it is good or bad for health. Hi Pam, ACV is safe for children, but please seek medical advice if you are looking to treat an illness with ACV. i have 11years can i also give her this . Hi Lynda, I am not aware of any adverse effects of ACV on rebonded hair, but you may like to check with your hair doctor. Alternatively, try it on a small portion of hair. HI Jessica, yes room-temperature water is fine if that's what you prefer. In fact, room-temperature is better than warm water, as warm water may change the properties of ACV. You should be putting 1 to 3 tsp in a cup of water, and drink it one to three times a day. You could increase the quantity of ACV but I doubt if it will have any major benefit. In terms of how much time it will take, it depends on many factors, but you should begin to see the change in the way you feel in a couple of days. Your weight should begin to reduce within a week if you are also following healthy diet. All the best. Hi Sharan, please consult your doctor. hi i would like to know is it safe to use the apple cider products while you trying for a baby? Is it ok to acv on a rebonded hair?